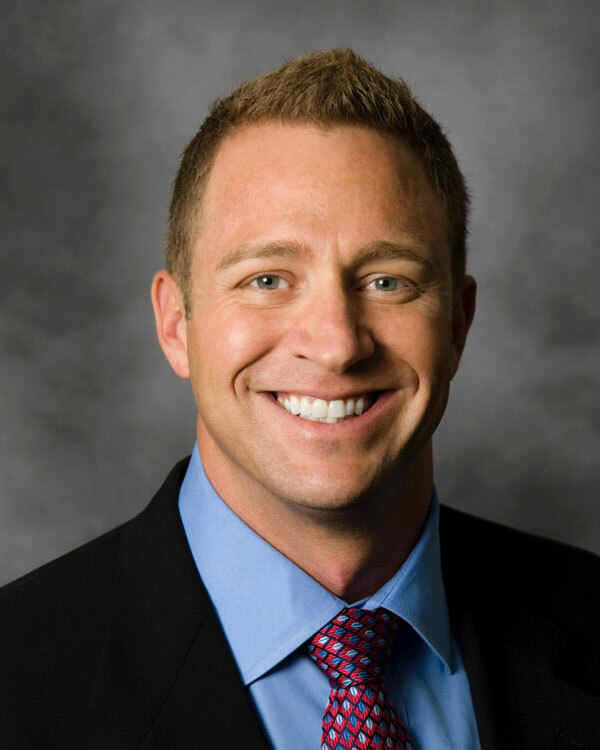 Jason Gridley, D.C., owner and operator of Denver Sport & Spine®, LLC, completed his undergraduate degree in Kinesiology at the University of Colorado at Boulder. He later received his doctorate of Chiropractic from Life Chiropractic College West, and went on to practice in Maui, Hawaii pursuing his passion for surfing and outdoor sports. Hawaii provided the perfect setting to develop a variety of techniques for treating sports injuries both elite and amateur level athletes alike. Dr. Gridley began his training in 2002 as an Active Release Techniques® provider for Spine and Extremities injuries: he has completed advanced training at the University of Beijing, China for Biomedical Acupuncture. He is also certified in Advance IMS/Dry Needling for sports injuries and trauma, which has proven to be effective in treating joint pain, myofascial pain and nerve pain. Applying his unique combination of Low-Level Laser, IMS/Dry-needling, Biomedical acupuncture, advanced soft-tissue mobilization, and manipulation, has proven to be an ideal protocol for almost all injuries that present to the clinic.